We’re always looking for ways to connect underprivileged children and families to economic opportunities so that they can thrive. We want vulnerable kids and families to have a bright future. We work tirelessly to advance solutions that improve the well-being of disadvantaged kids and families. Families in crisis need thriving neighborhoods with supportive services, so we strive to help communities become nurturing places to raise a family. We're here to help. Start by reviewing answers to frequently asked questions. Want to ask us something else? 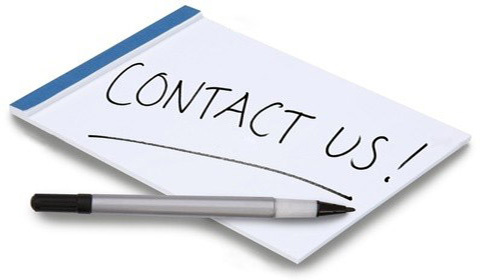 Use the form to connect with us. 1. Can I partner with this public charity in funding solutions? Yes! If you are a funder interested in supporting innovations for underprivileged or disadvantaged kids, families and communities, please use our contact us form. We’d love to hear from you. 2. Do you fund projects outside of the United States? Yes. We are focused on serving the underprivileged or disadvantaged children, families and communities in the US and in other countries worldwide as our budget allows. 3. Can I use your data, publications or videos? Yes! We encourage the broad use of our data, research and tools to advance the well-being of underprivileged children and families. Please be sure to link back to our website or cite us as the source. 4. Can you help me or my family? Due to volume, we can’t accommodate all requests. We provide services to underprivileged or disadvantaged children and families through our partnership with public systems, local businesses and other non-profit organizations to serve families and drive reforms. 5. How can I volunteer at Potter's Gate Charities? Our charitable organization is operated solely by volunteers. We're always in need of volunteers to help us fulfill our mission. We welcome anyone who wants to volunteer their skills, time or anything else they can for the benefit of others. 6. How can my business or organization get involve? Your business or organization can get involved in rebuilding the lives of the underprivileged or disadvantaged children, families and communities through our partnership programs. Please use our contact us form to ask for more information. Got Partnership or Affiliation Questions? Email Us for Questions about partnerships, affiliations, and becoming a local agency of Potter's Gate Charities Incorporated.